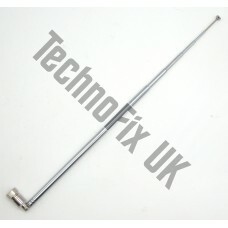 This handy telescopic antenna can be used with equipment fitted with an F type female connector. 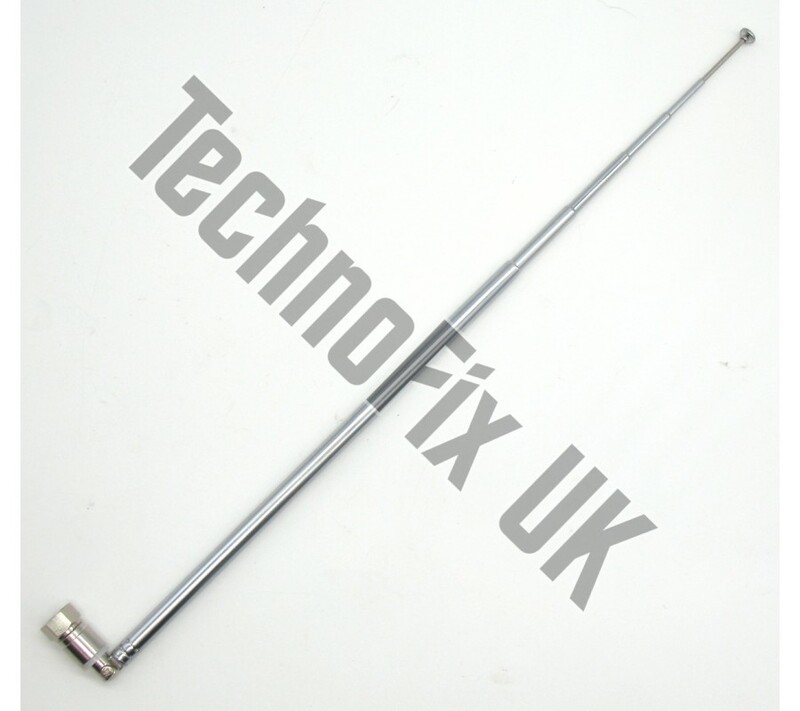 Ideal for our Thumbnet N3 SDR and many more. 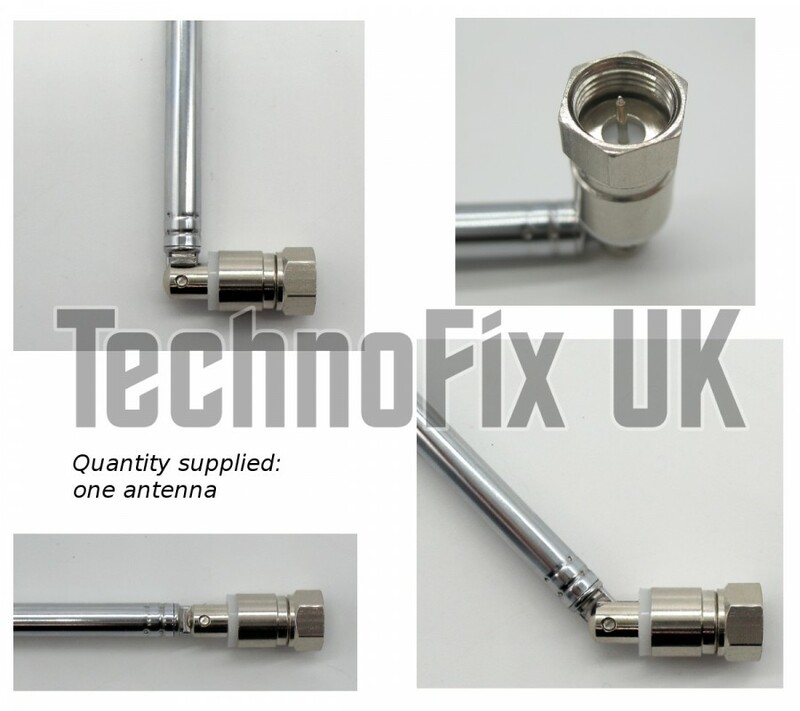 F type connectors are often used for TV antennas in the USA and also on satellite TV equipment. 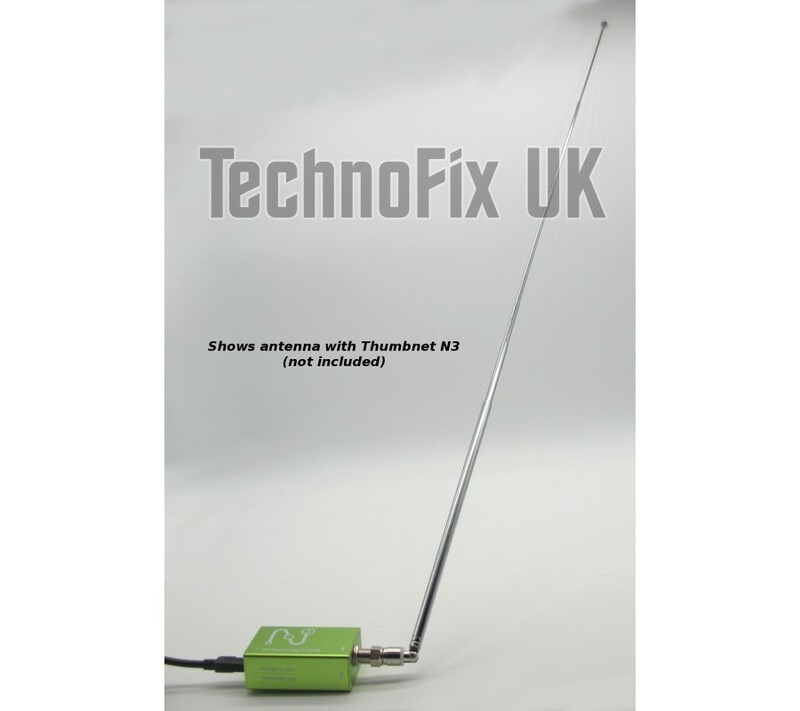 Thumbnet have taken the ubiquitous RTL-SDR back to the drawing board and started again from scratch,..